If the Discovery Channel would be a reflection of life somewhere in the world, there could be only two places to fit that bill, Africa and the Gir Forest National Park in the Saurashtra region of the state of Gujarat in India. As its name suggests, spreading over a sprawling area of no less than two thousand square kilometres of area, the secured perimeter of the Gir Forest and its rich state of reserves, is a wildlife sanctuary and national park, home to a resplendently lavish reserve of flora and fauna and biodiversity specimens, especially famous for being native for the rare Asiatic Lion, found nowhere else in the world. 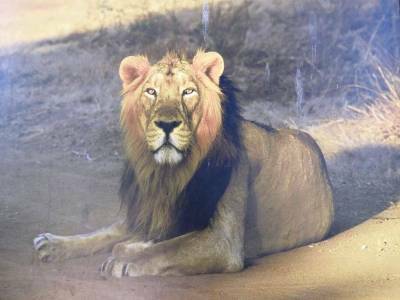 In the past, the Gir Forest served as hunting grounds for the royalty of princely states and this sort of indiscriminate killing for sport reduced the population of lions almost to the threat extinction. 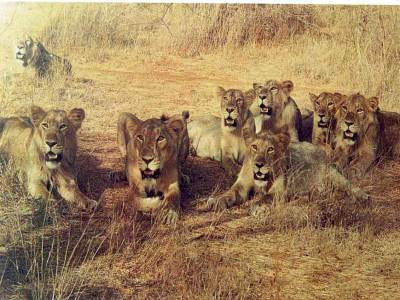 But thanks to dedicated and focussed efforts towards the conservation and increase of the population of lions in Gir Forest, today there are more than 600 lions in the Gir Forest sanctuary protected area. It is a catchment for seven rivers and there are reservoirs built on a confluence of these rivers at a number of points for the animals to drink when the level of water in the rivers fall during summers. 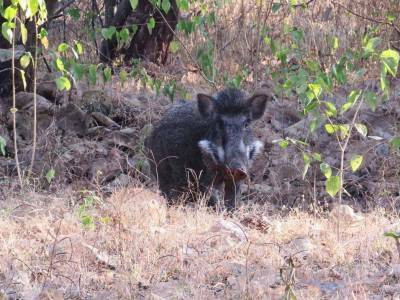 Apart from lions, The Gir Forest National Park is home to almost six hundred different types of rare herbs, shrubs and trees and is home to more than six hundred birds, mammals and reptiles. It is also a preferred breeding ground for many exotic migratory birds that frequent the undisturbed and unhampered natural enclosure during summers. 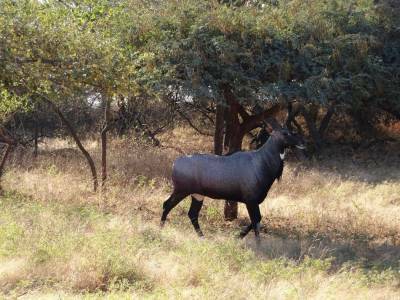 The Gir Forest National Park is a not just a rich and diverse naturally preserved ecosystem of vast bio diversity but also a rich natural reserve of alternate fuel and energy. A resplendently unique ecosystem, it not only serves as a natural habitat for various forms of life concentrated over a large area but also is self sufficient and self sustained, often extending support to neighbouring areas of settlement. 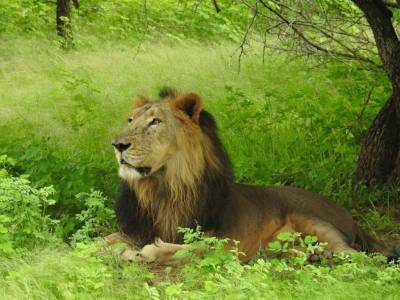 Get quick answers from travelers who visit to Gir Forest National Park.